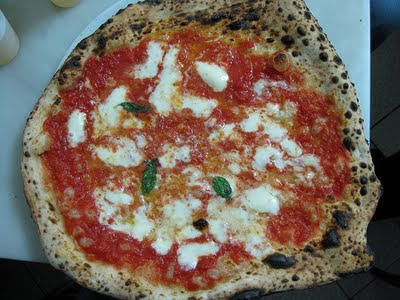 L'Antica Pizzeria Da Michele in Napoli. This is the appropriate cheese-to-sauce ratio. ITALY TRIP PART VII: DOVE È LA MIA VESPA? There are only two things they love more — and I have combined them to create a product that would be a million-dollar best-seller in Italy: a cell phone you can smoke. Plans for the catherdral buildings were approved in 1296 and completed in 1436. 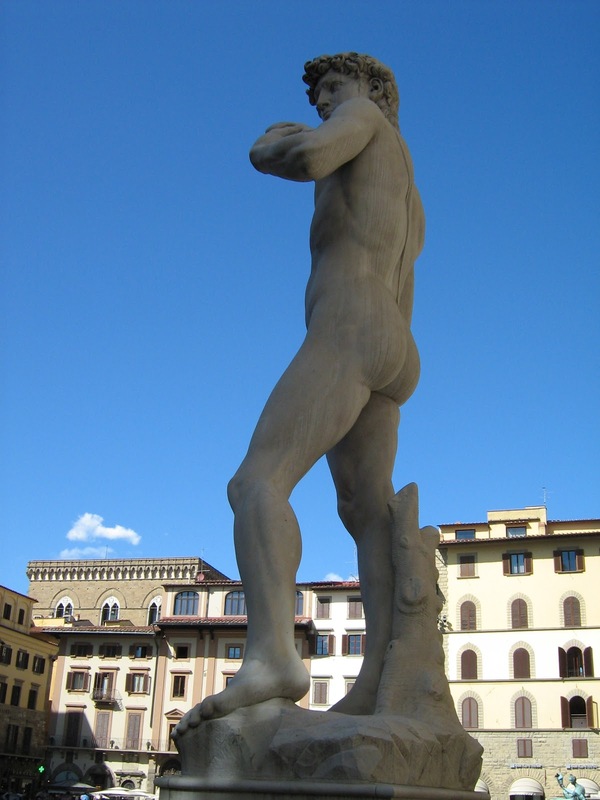 Hard to take a bad picture in Florence. Italy's architectural roots run deep, but the future is relentless. There are bldgs in Rome that pre-date Christ. In fact, there are some establishments here that are so old, they still accept Diners Club. 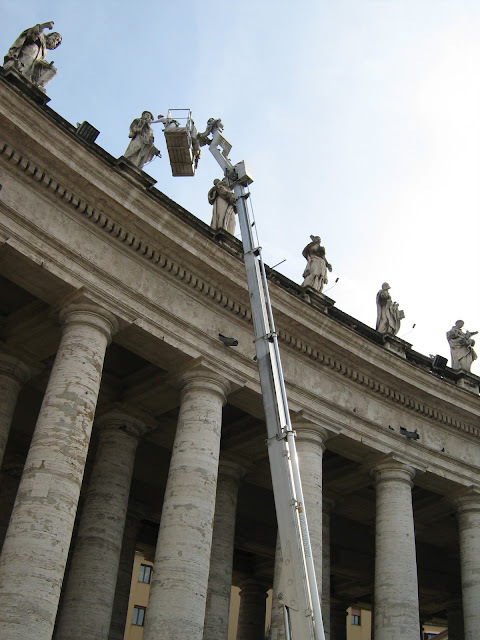 "Great news — you got the cleaning/restoring St. Peter's gig! Um... how do you feel about heights?" Luckily, the day I took the tour, the Lord made a cameo appearance. God is watching us from a distance… of about 452 feet. 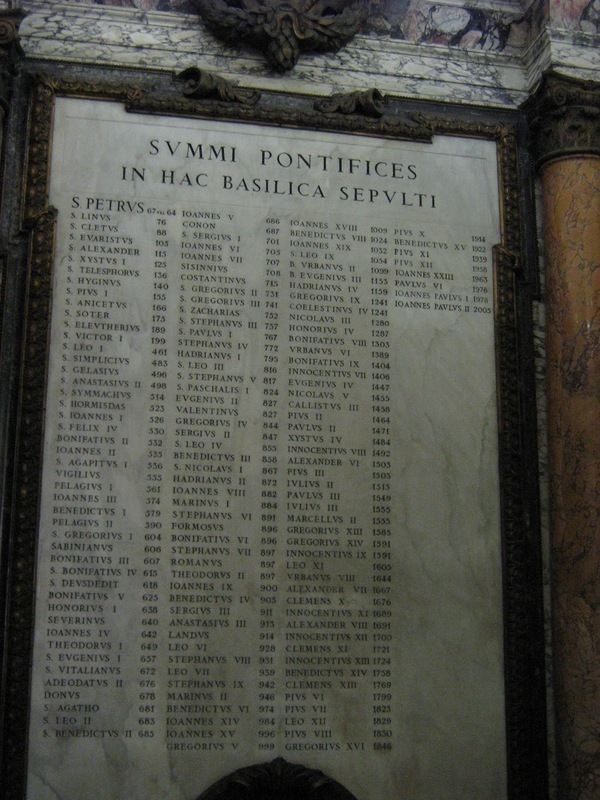 Here's the official tablet that lists all the pontiffs. It's the Stanley Cup of Popes. I'm not fluent in Latin, but I believe this translates into "TV is Christ." The Pope is protected by a security team comprised of the most elite Renaissance Faire jugglers. The Amphitheatrum Flavium was completed in 80 AD. People still go to it even though it doesn't even have luxury boxes or cup holders. The flight to Rome on US Airways features an in-seat monitor with a real-time GPS map. I noticed something very odd listed on it: "Titanic: 1912." That's right — in addition to dots representing the cities over which you are flying, US Airways also helpfully shows passengers the precise location of the world's most famous maritime disaster (1,517 deaths). But it's no anomaly — the airline also has points on its map for "Hollandia: 1743" and "Egypt: 1922." 276 passengers died when the Dutch East India Company's ship the Hollandia wrecked off the Isles of Scilly. After being torpedoed by a U-230, the SS Egypt sank off Ushant, Brittany. 86 perished. Why does US Airways include shipwrecks on their airline GPS maps? Do they think the message Hey, you could just as easily die on a boat too! somehow soothes skittish airplane passengers? 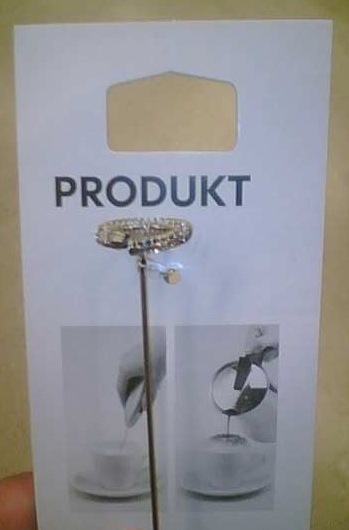 Jeez, it's like the product-namers at IKEA have totally given up.